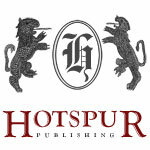 Welcome to Hotspur Publishing! 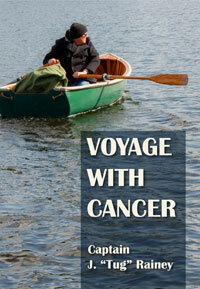 We’re an Indie publisher, and the brainchild of New York Times best selling author, David Bischoff. Hotspur publishes both POD and e-books, and you will find much of David’s work, along with the titles from new authors in both genre, and non-fiction. These are the early days of Hotspur. So keep your eye out for changes and new anouncements.